This question is a valid one in competitive wholesale markets because the last few peaking resources only get called upon a few hours out of the year (and some years might not get dispatched at all). In the days of vertically integrated utilities that was OK – utilities collected the fixed cost and rate of return for power plants in ongoing utility rates that were paid whether or not the unit ran. Once peaking units are owned by Independent Power Producers (IPPs), their only source of revenue is market payments. This means that for the peaking units to survive in a competitive market, regulators must do one of two things: 1) allow prices to rise to very high levels during peak times so that generators can cover their annual costs and profits during just a few hours; or 2) create a revenue stream that pays generators simply for providing capacity. Allowing high energy prices during peak times has worked in markets such as Texas, but the concept often makes regulators and system operators uncomfortable since it may open the door to market manipulation opportunities and it fails to mandate a level of capacity that is available for reliability. Thus, many regions have chosen to implement a capacity market in which generators are paid monthly payments in return for having specified power plants available to the market throughout the year. 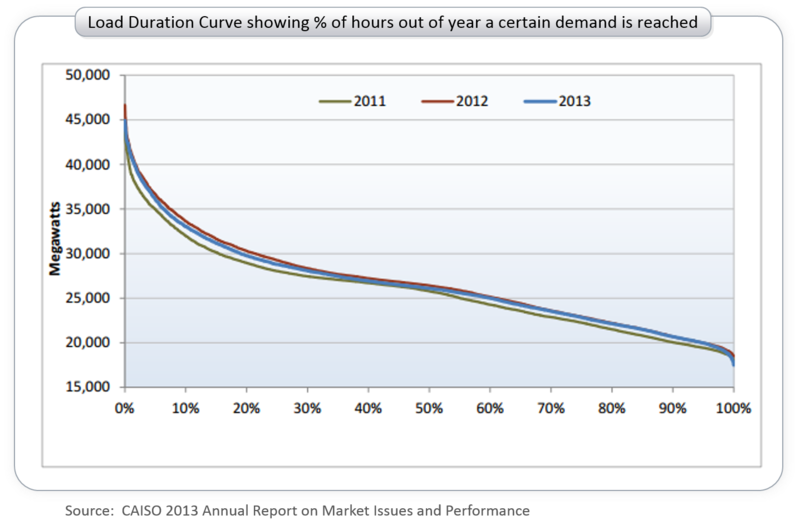 Clearly capacity markets create a revenue stream that helps get peaking generation built. So why don’t all regions use them? There is a concern that capacity markets take more costs out of the competitive market and place them back into a regulatory construct that forces all market participants to jointly share the cost of power plants. To some this sounds a lot like the regulated days of utility rate base. And with all markets, there is concern that capacity markets are open to manipulation or other causes of excessive costs. Indeed, in MISO where capacity costs have traditionally been very low, the recent auction resulted in prices in one region jumping from $16.75/MW-day to $150/MW-day. This means households in Illinois will likely pay over $100 more annually for their electricity in coming years. The debate about capacity markets shows how 20 years into electric deregulation, we still don’t have a consensus on how to manage the details. Understanding details such as what a capacity market is and how prices can rise nine-fold in one year can be difficult for newcomers and those unfamiliar with details of ISO markets. 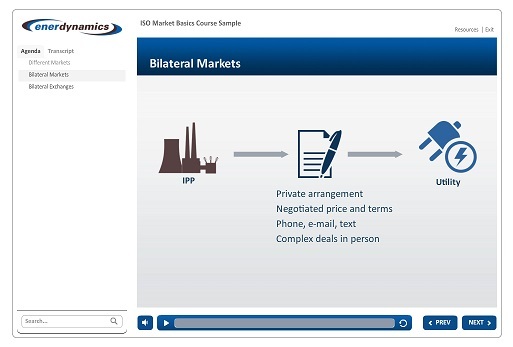 For a simple and easy-to-understand look at ISO markets and the services available in them, check out our ISO Market Basics class available in an online format. This course also is available as an instructor-led classroom seminar. Contact us at 866-765-5432 or info@enerdynamics.com for details. This entry was posted in Electricity and tagged Capacity Auctions, Capacity Markets, electric generation, Electric Markets, Independent System Operators, ISO, Midwest Independent Transmission System Operator. Bookmark the permalink.